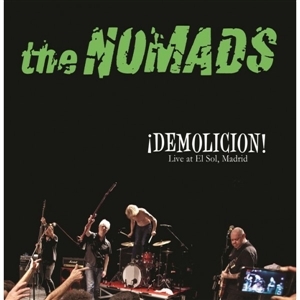 THE NOMADS, best rock n roll band ever from Sweden! Their reputation is worldwide known with fans in Europe, USA and Australia.This record full of singles and rarities from their period 1981-1993 was released in 1994 only on double CD format, and now finally sees the light on remastered deluxe edition. Triple LP with trifold cover, full of awesome photos, interviews texts, etc.Here we find their own tracks as well as amazing covers from such a wide range of artists... and it even includes the track Jeffrey Lee Pierce from The Gun Club wrote for The Nomads, as well as the cooperation of Johnny Thunders in the studio with them.A brutal exposure of the variety and extreme sound of this legendary and seminal band which is still alive and kicking and delivering killer records and concerts.Limited edition to 500 copies. Dont miss it, you have been warned. 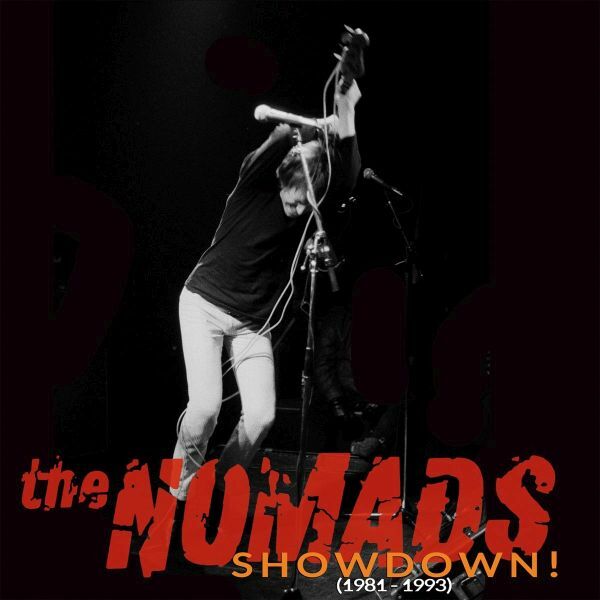 This 42-song, two-CD box set features material recorded by the Nomads from 1981 through 1993. The first CD features the best tracks from the band's albums and singles, while the second CD consists primarily of rarities, outtakes, and live performances. Most of their songs are remakes, and even the originals are indebted to other musicians; for example, "Where the Wolf Bane Blooms" borrows the guitar line from "Borderline" by DMZ, "Call off Your Dogs" was written for the band by Jeffrey Lee Pierce of the Gun Club and Peter Case of the Plimsouls, and "Beyond the Valley of the Dolls" features guest lead guitar by Johnny Thunders. While the group may not be innovative or original, they are a very good garage punk cover band, as proven by their fiery renditions of songs by the Strangeloves ("Night Time," Standells ("Sometimes Good Guys Don't Wear White"), Tommy Bell ("Swamp Gal"), and others. Overall this is a solid, entertaining collection.